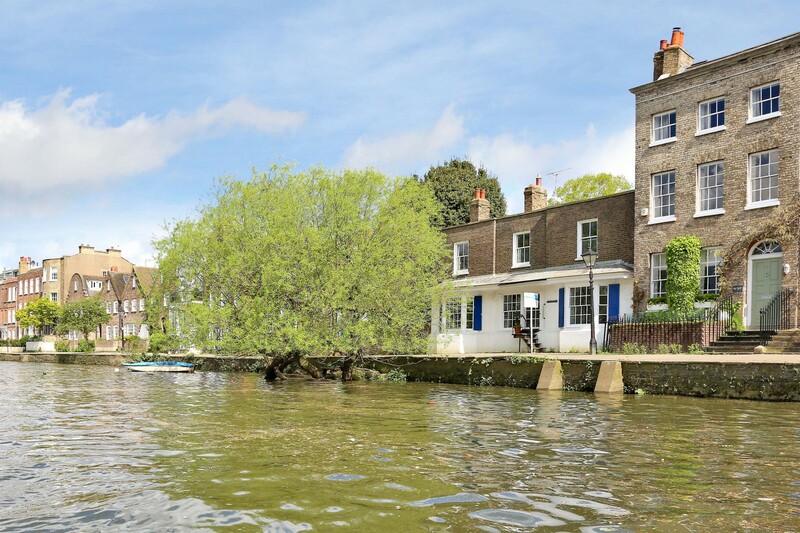 riverhomes is delighted to bring to market ''Ship House', a Grade II listed, former public house called The Old Ship Inn. 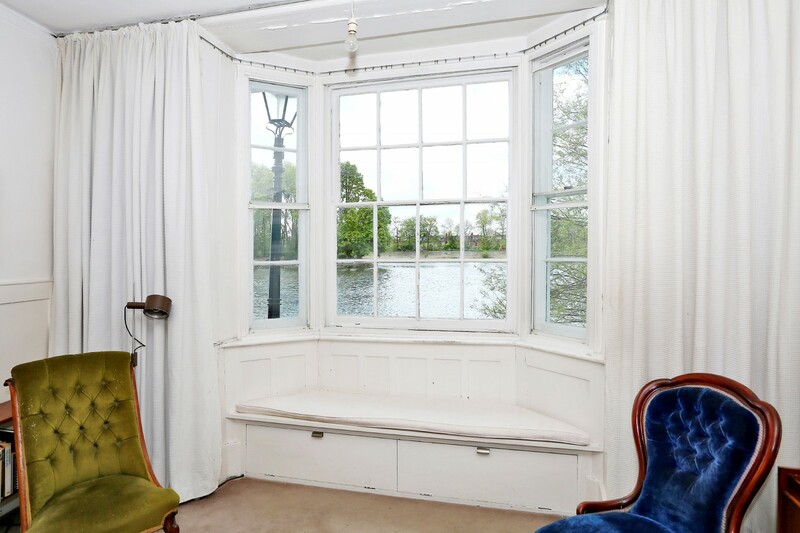 The cottage attached to the main house is purported to have been built in 1694, which would make it the oldest property on Strand on the Green, while the main house was added at the end of the 18th Century. 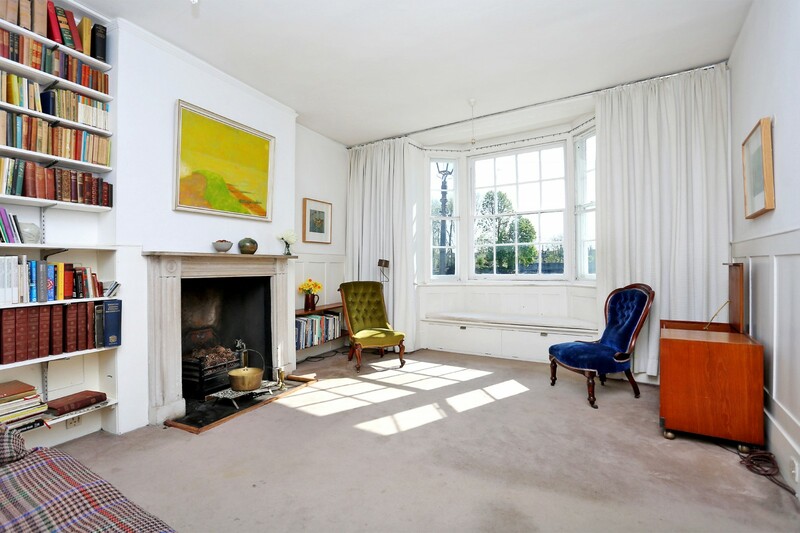 The property has a raised front door from the tow path, and comprises a large entrance hall, sitting room and dining room (all with river views), kitchen with serving hatch through to the dining room, larder, utility room and a large basement.Original stairs lead up to the first floor where there are three double bedrooms all with river views, a family bathroom and the master bedroom providing a dressing room overlooking the rear garden. 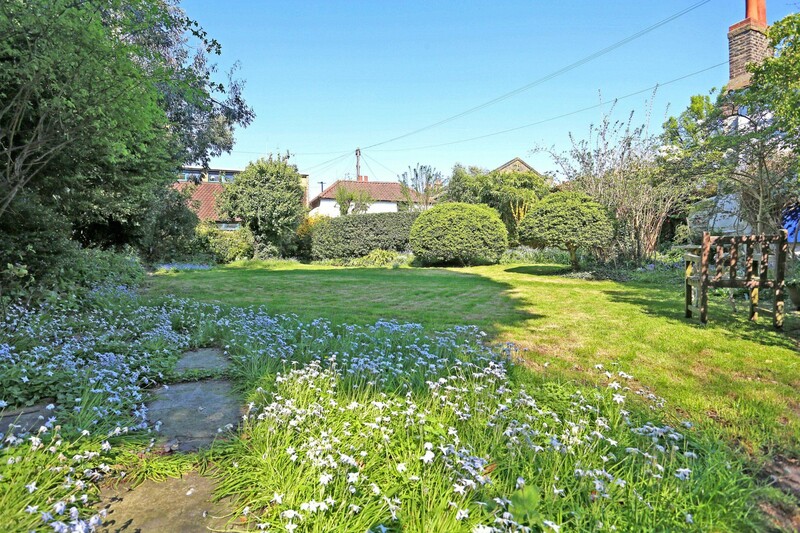 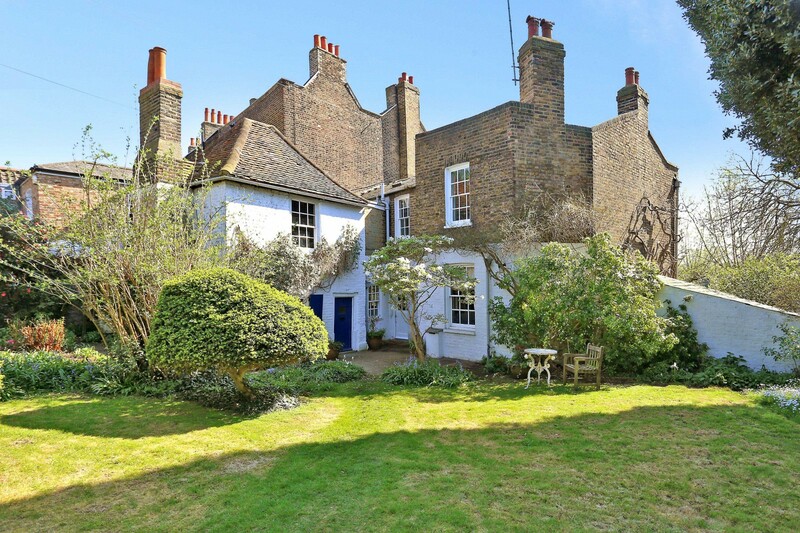 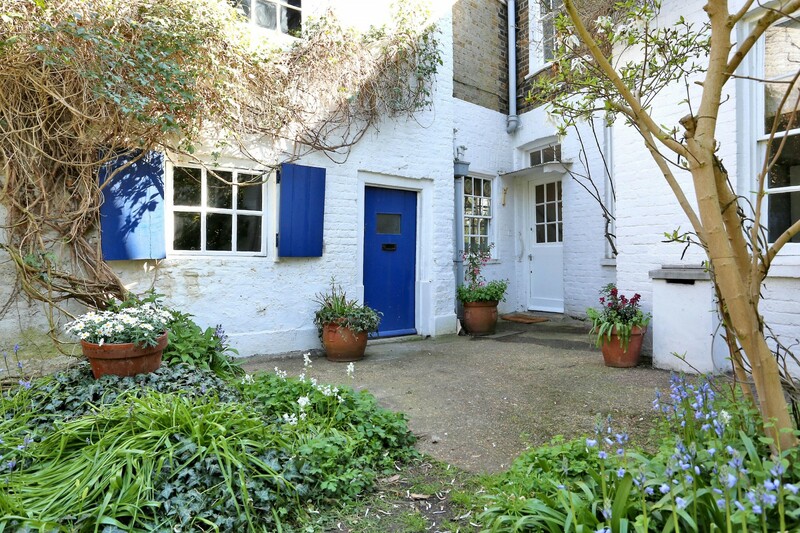 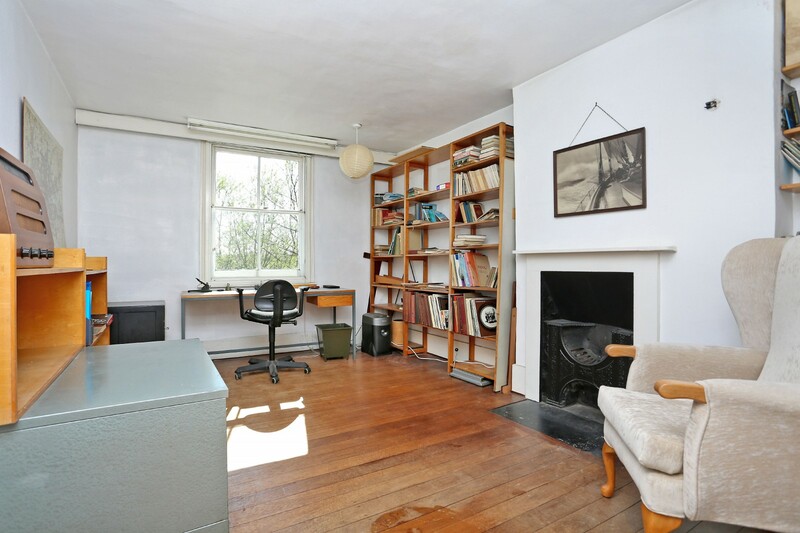 Located to the rear is the original cottage, which is in need of complete renovation, and one of the largest private gardens on Strand on the Green; a real oasis of peace and tranquility, with many mature shrubs and trees. 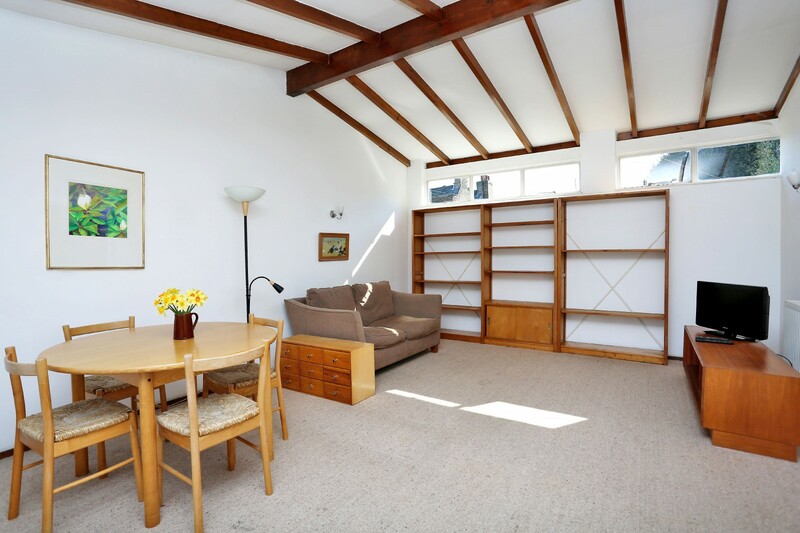 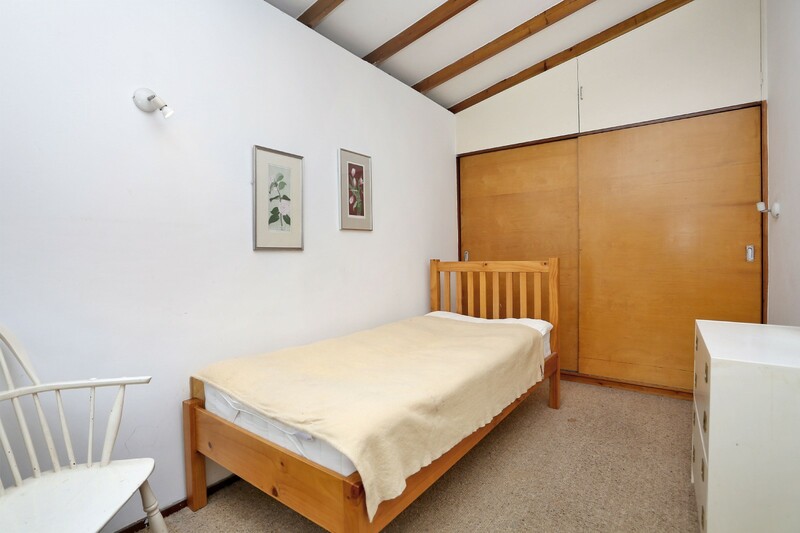 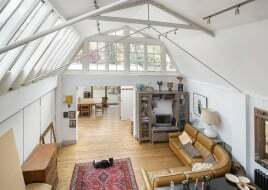 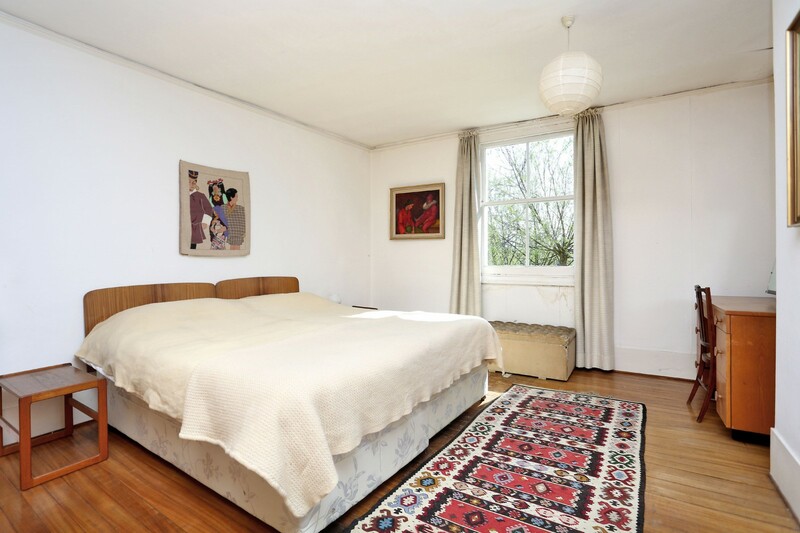 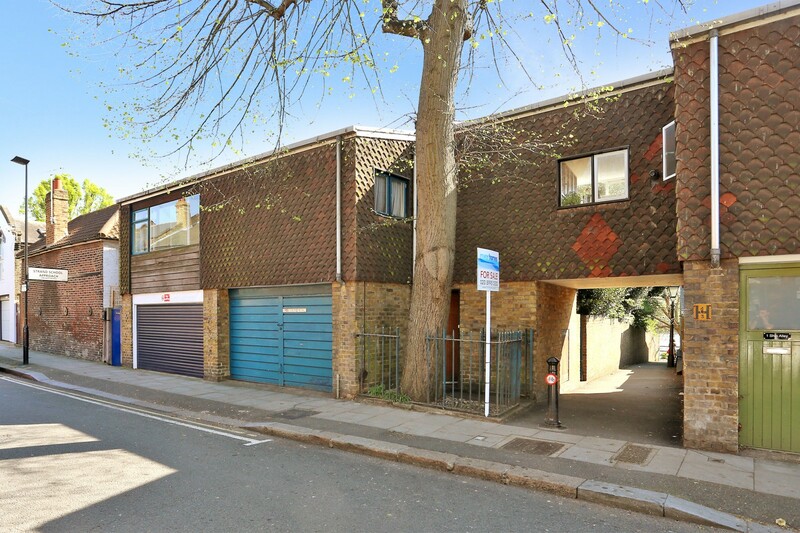 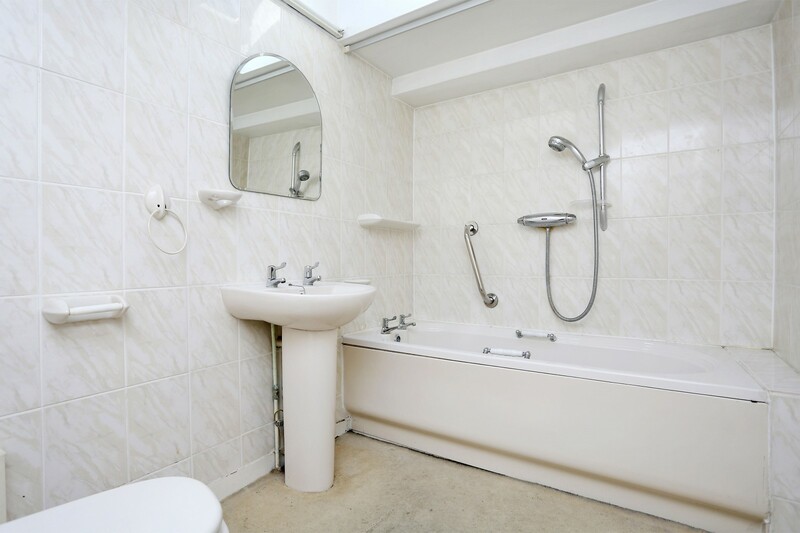 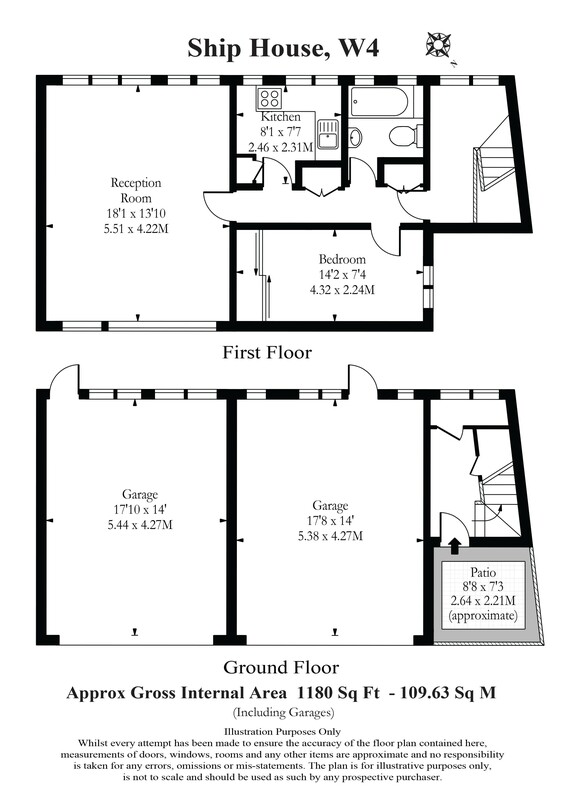 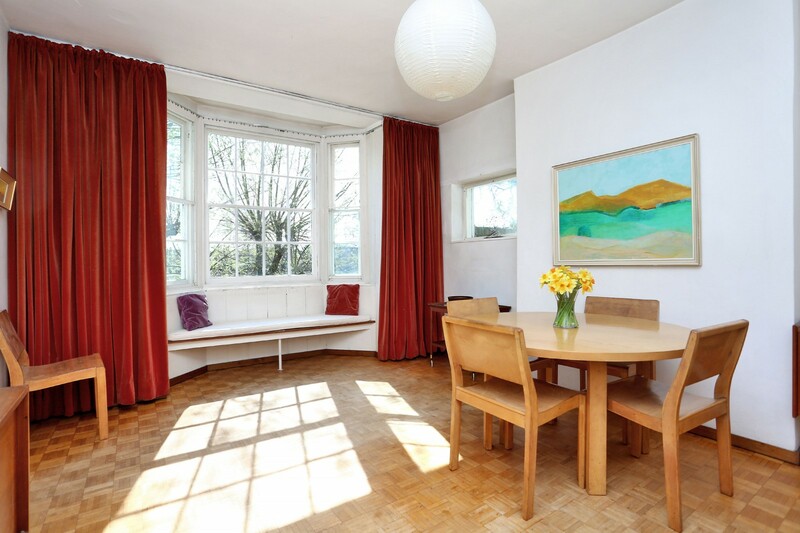 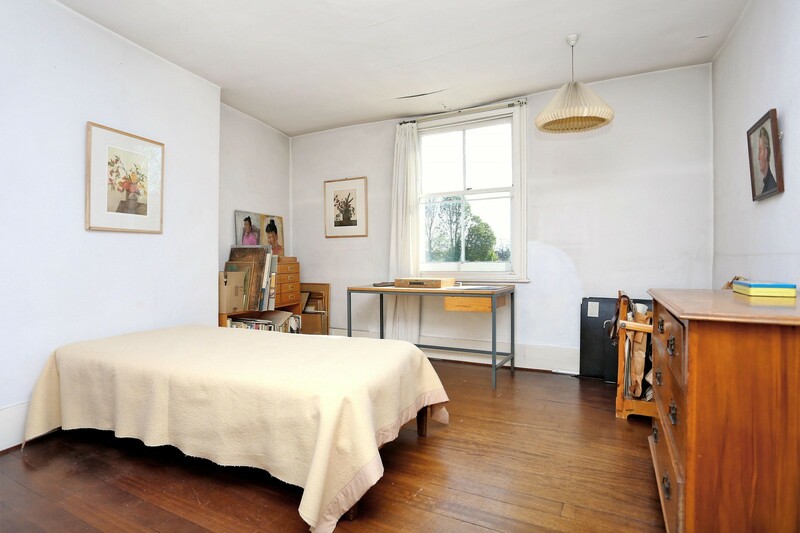 At the end of the garden, and looking out over Thames Road, there are two double garages with a self-contained flat above (constructed in 1961), with a bedroom, bathroom, kitchen and a large, light reception room. 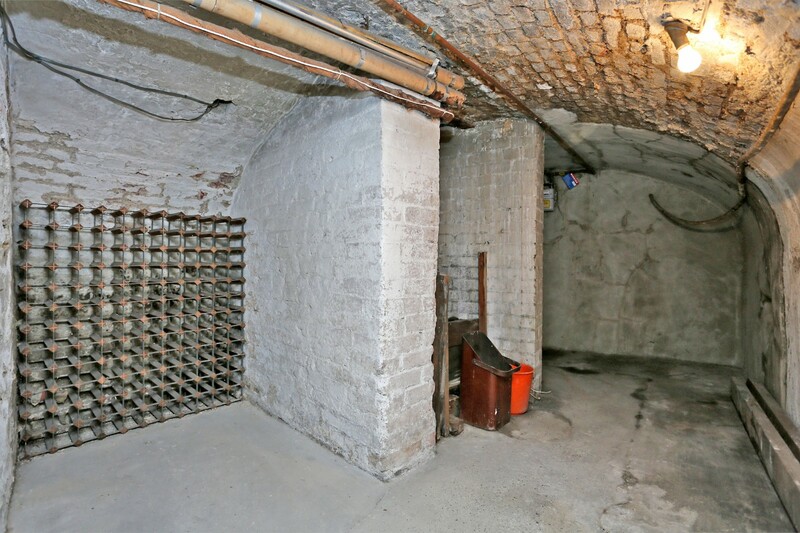 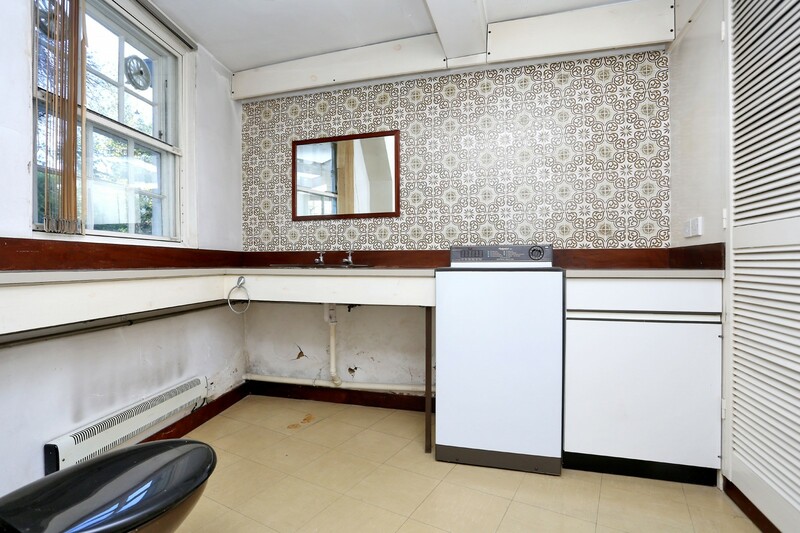 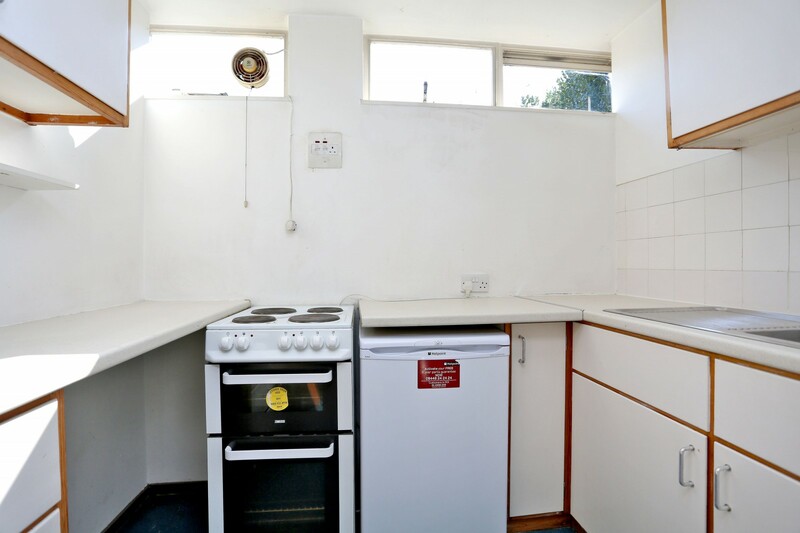 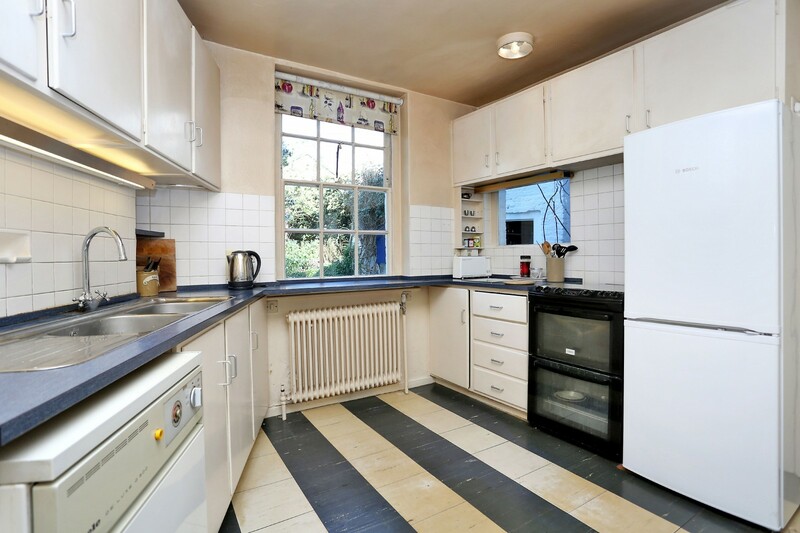 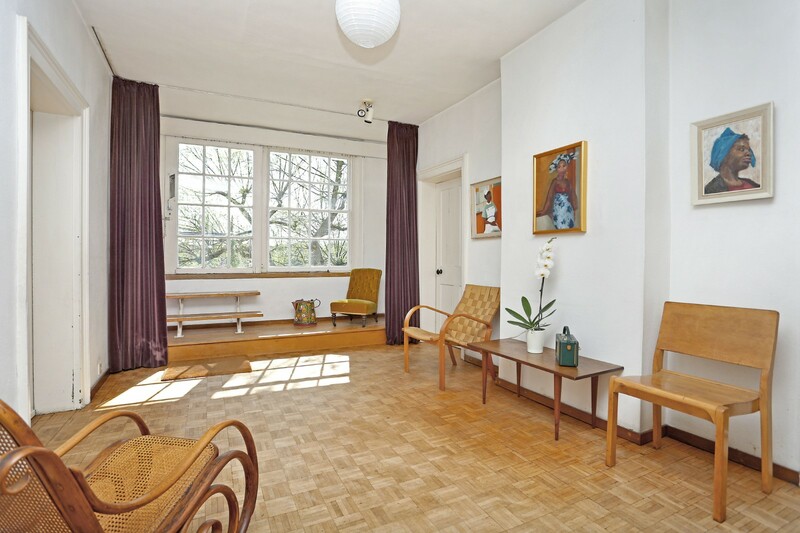 The property has not been on the market since 1958 and is in need of a considerable amount of renovation, but has the potential to be an amazing family home. 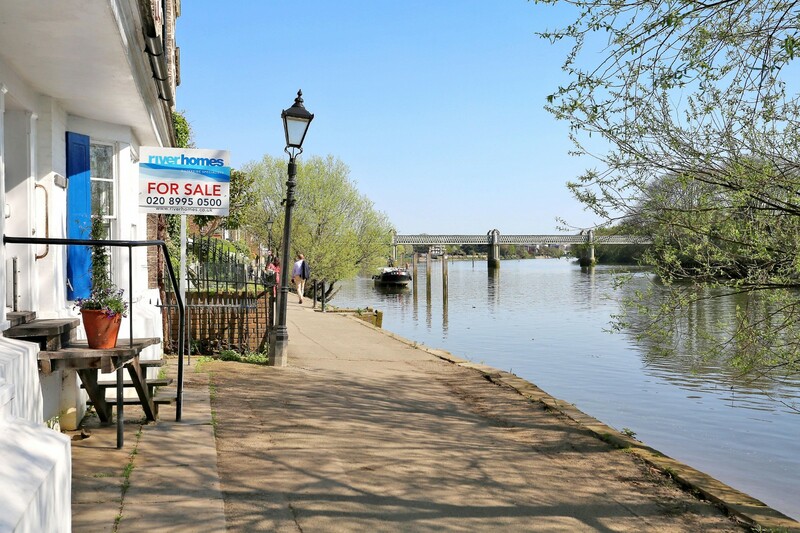 Strand on the Green is one of the most desirable river roads in Chiswick, where houses rarely change hands, with a fantastic array of pubs, shops and restaurants close by. 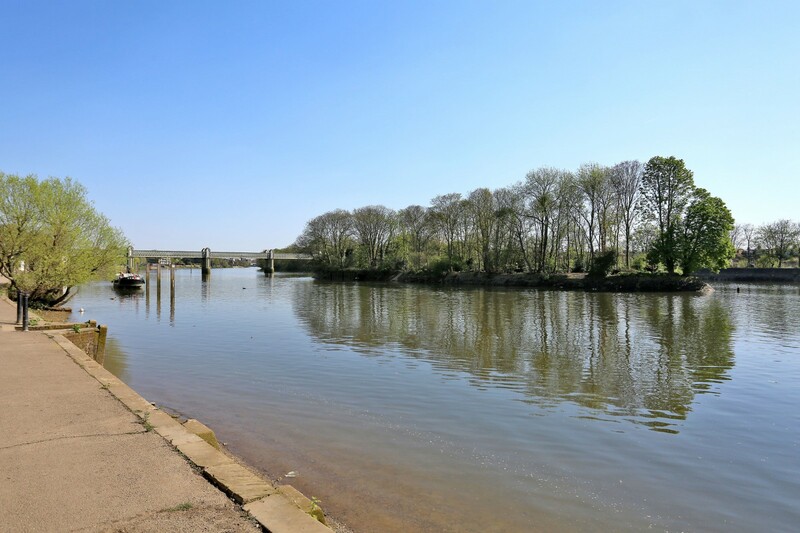 It is a haven for families who love to enjoy the river lifestyle. 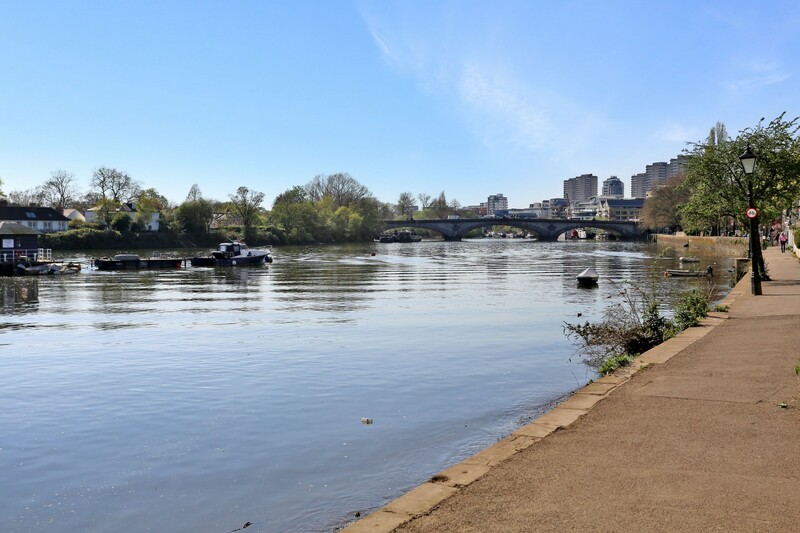 Transport links are served by Kew Bridge and Chiswick National Rail stations and Gunnersbury Underground Station (District Line). 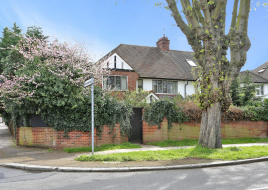 The A4/M4 is close by for excellent access both into and out of Central London. 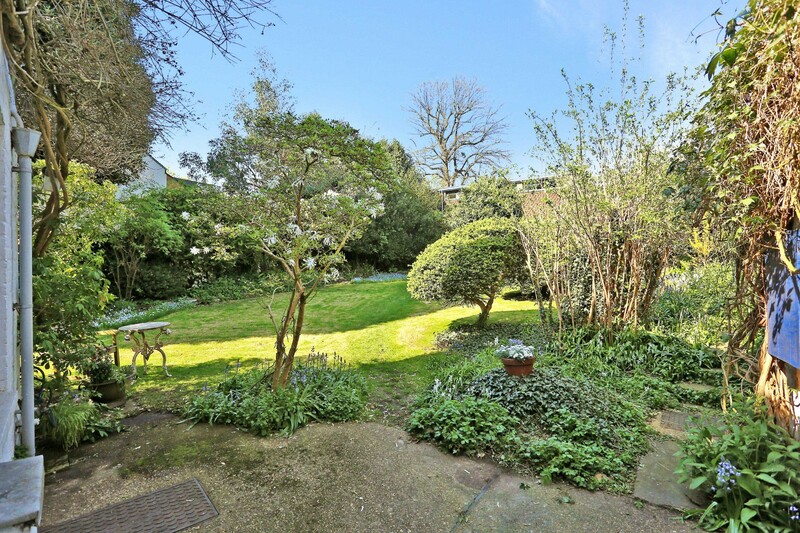 Heathrow Airport is 20 minutes away and Gatwick one hour away. 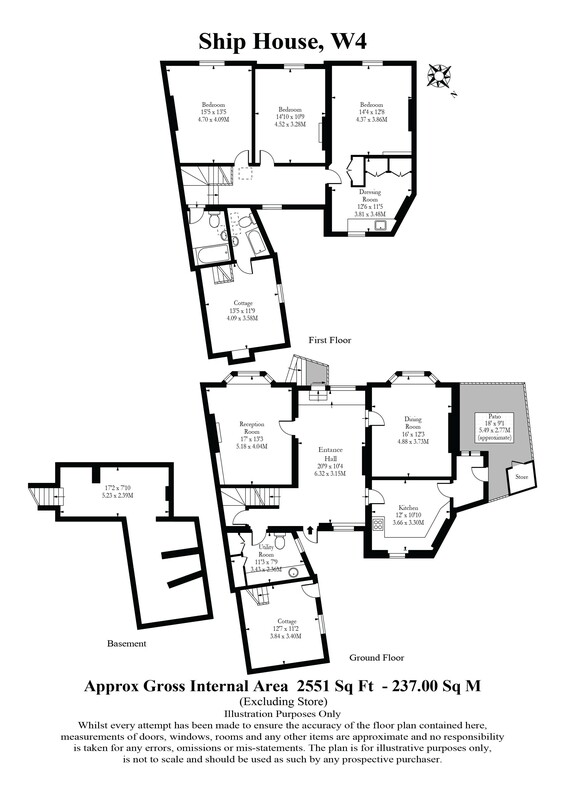 No EPC required for the main house due to listed status. 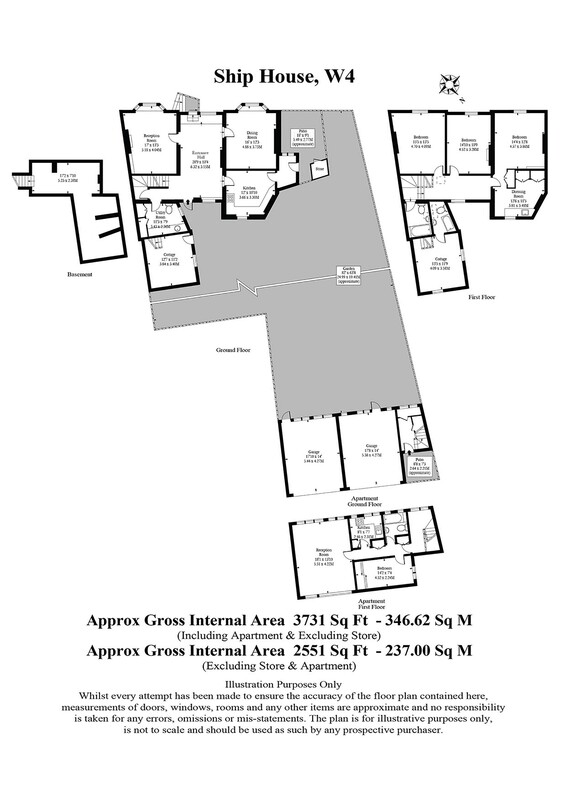 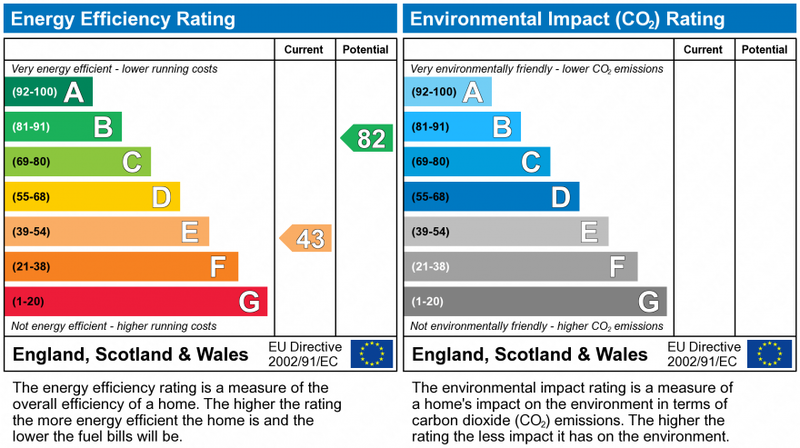 EPC rating for self contain flat; E.